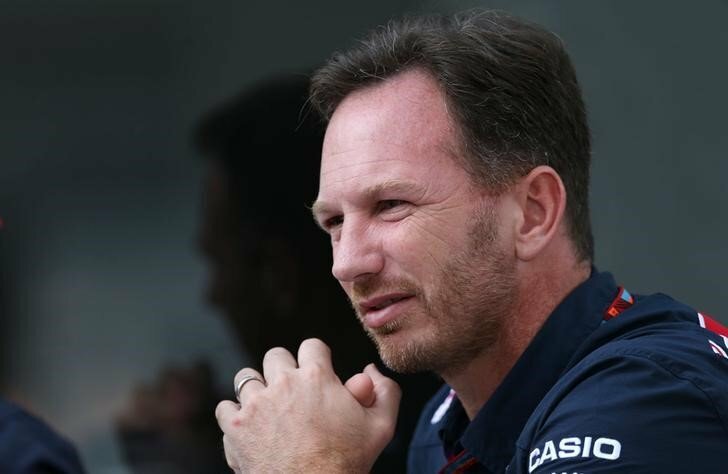 Red Bull team principal Christian Horner has admitted that he isn’t a fan of the 2018 F1 engine rules. He says that it would be “horrible” to see the 2018 Formula One world championship decided on engine penalties. With the sport’s move to three engines for the entire campaign, things will be tougher on the reliability front. Back in 2017, drivers were allocated four power units. This season that number will be reduced to three in a bid to lower costs. Select engine components will also be reduced to just two units for the whole of 2018. 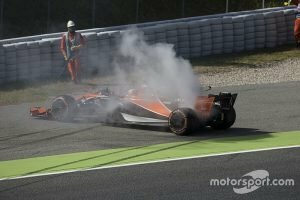 This has fueled concerns over the three-engine target following reliability issues that plagued Honda and Renault last year. McLaren drivers Fernando Alonso and Stoffel Vandoorne amassed a total of nearly 400 grid penalties alone in 2017. This prompted criticism from fans and teams alike, who slammed the increasing number of engine-related penalties. They said that it ruined the spectacle and affected race outcomes. The teams felt the kickback of a four-engine limit during the 2017 Brazilian Grand Prix. Red Bull was forced to sacrifice performance to ensure reliability. 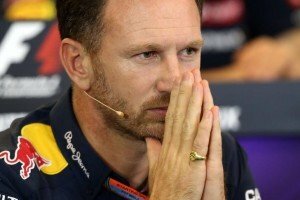 Horner believes that the 2018 F1 engine rules should have called for a five engine limit. It makes more sense for him as that was the allocation when F1 last had a 21-race calendar in 2016.